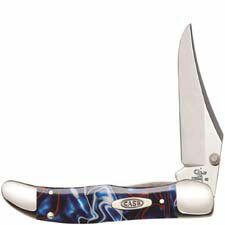 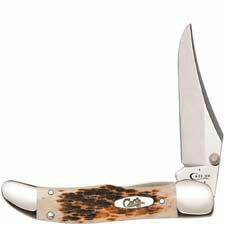 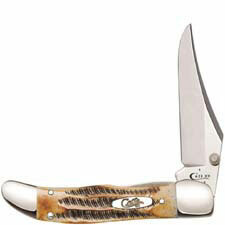 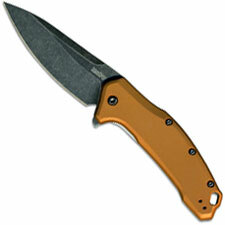 Welcome to the ASSISTED OPENING KNIVES category at Knives Plus. 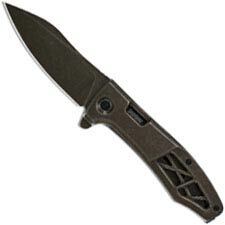 These are some of the coolest knives around. 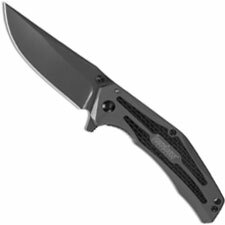 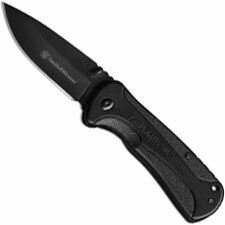 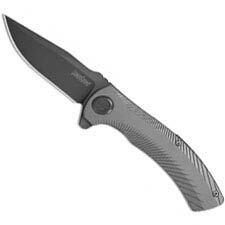 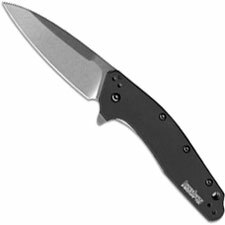 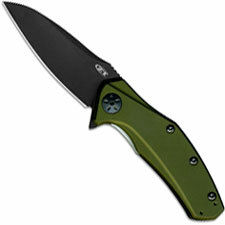 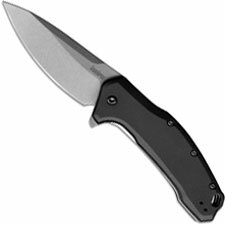 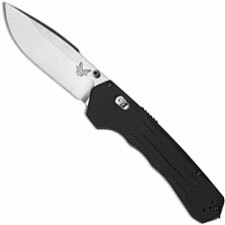 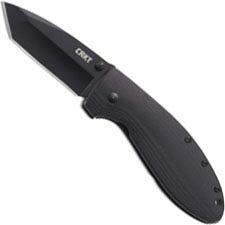 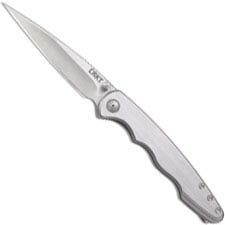 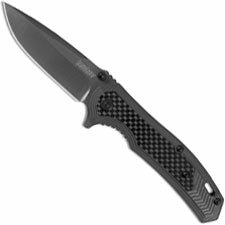 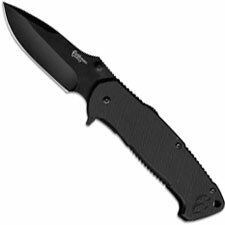 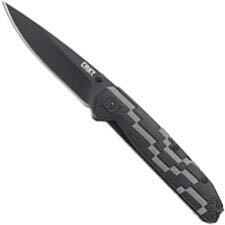 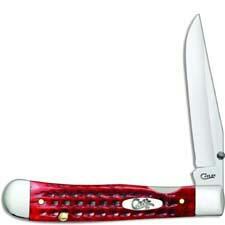 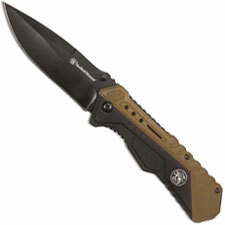 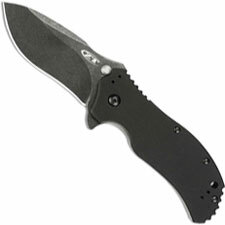 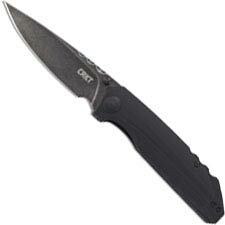 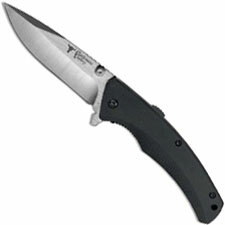 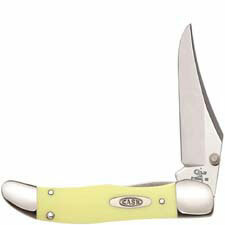 We carry assisted opening knives from line like Benchmade, Kershaw, CRKT, Gerber, and SOG. 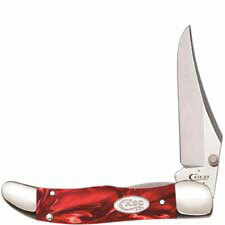 They can be opened quickly by the push of a small flipper or thumb stub. 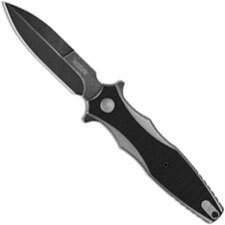 These knives can be completely operated with just one hand. 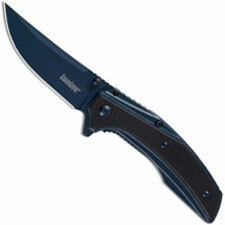 Policemen, members of the military, firemen, and average Joes alike can put an assisted opening knife to great use.